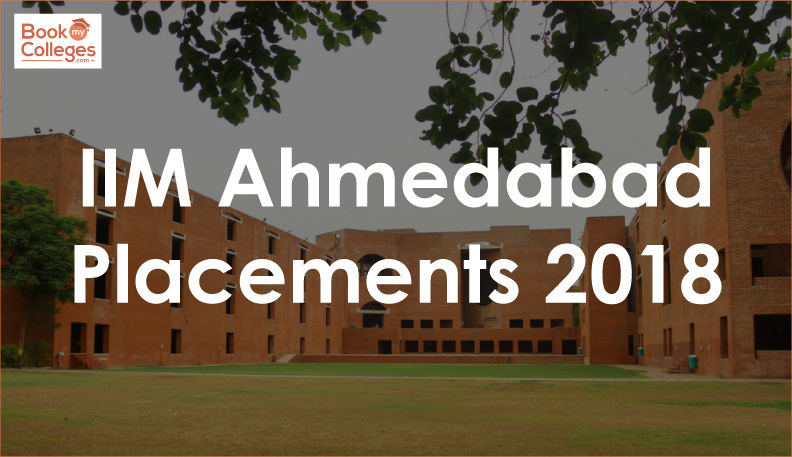 IIM Ahmedabad released the Audited Placement 2018 report. PGP 2016-18 students earned the highest domestic salary of Rs. 72 lakhs in 2018 placement against Rs. 53 lakhs last year, reflecting an increase of Rs.19 lakhs. 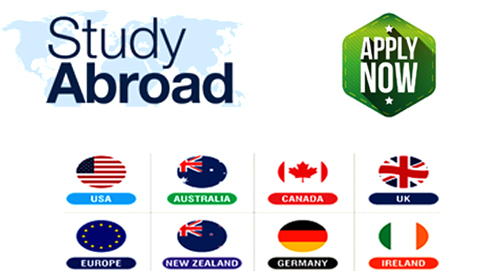 However, the highest international offer has gone down to Rs. 66 Lakhs in Placement 2018 as against Rs.82 Lakhs last year. In the last two years, the maximum amount of compensation paid by IIM Ahmedabad International has decreased, although the value of the US dollar has increased relative to the falling value of the Indian rupee. By contrast, IIM Ahmedabad Placement 2018's audited figures reflect a substantial increase in average compensation for both domestic and international placements in 2018. Unfortunately, in terms of international recruitment, the institute faced great disappointment. The highest international salary offered in 2018 fell to Rs 66 lakh per year, a decrease of Rs 12 lakh. In 2017, the highest international salary offered was Rs 82 lakh, a considerable drop from previous years. This decline is attributed to the depreciation of the Indian rupee against the US dollar. The median salary offer for IIM Ahmedabad graduates has not increased significantly compared to last year. This year, the median salary was recorded at Rs 23 lakh per year, an increase of Rs 1 lakh compared to last year. 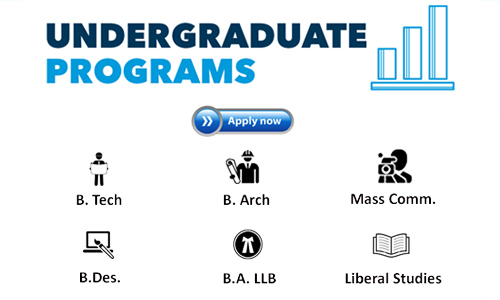 Although general management dominated the procedures of IIM Ahmedabad's placement process in 2018, consulting firms continued to hire a large number of candidates (119 functional offers) as in previous years. Accenture Strategy, with 18 deals (including pre-placement offers), was the leading provider, closely followed by Amazon and The Boston Consulting Group with 14 deals each. Other regular recruiters were A. T. Kearney, Bain & Co., Goldman Sachs, Morgan JP, McKinsey & Company, Monitor Deloitte and Oliver Wyman. 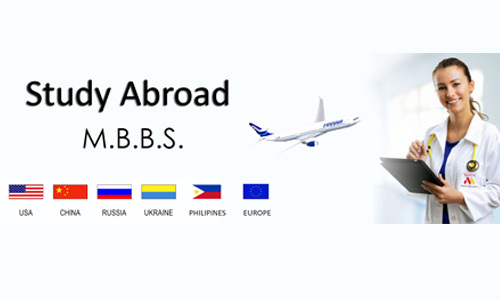 How to choose best MBA colleges. 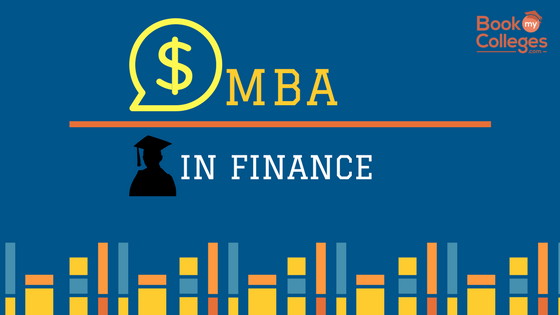 Top MBA Finance Colleges in India Finance is one of the most popular specializations within MBA programs.